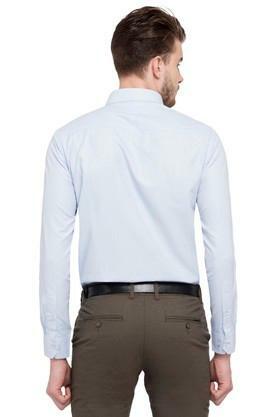 With this check shirt, brought to you by Stop, you can either be trendy or set a new trend. 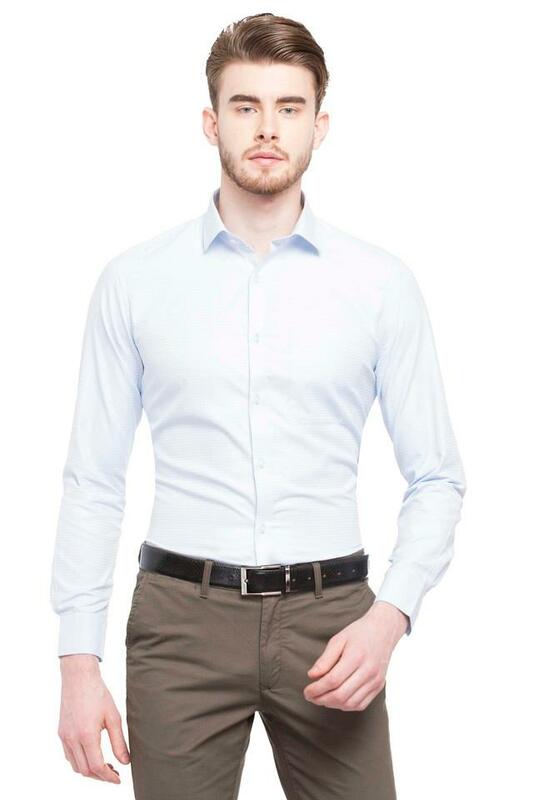 It features a slim collar that lends it a classy look while the full sleeves further add to its overall design. Crafted with care using fine quality fabric, it ensures a comfortable feel throughout the day. 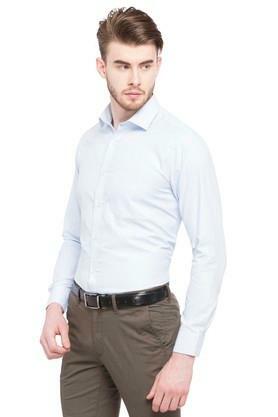 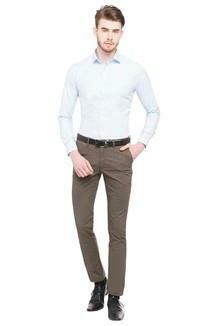 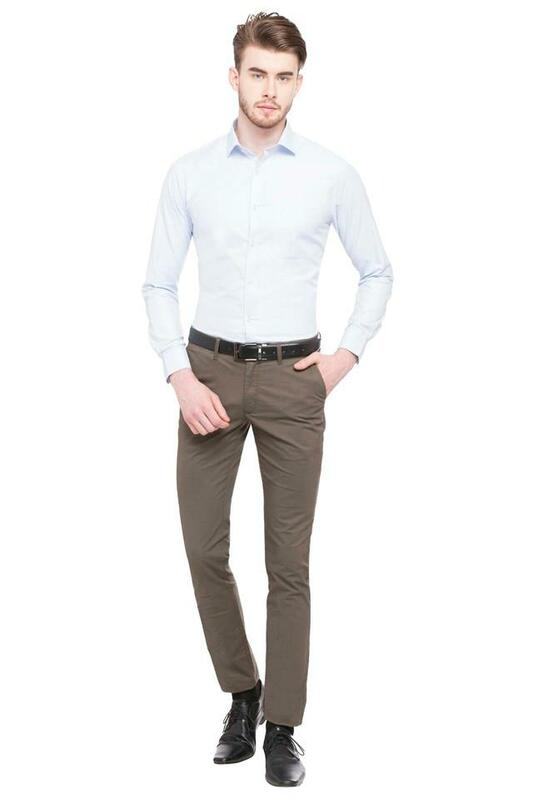 Complete your formal look by wearing this shirt with a pair of trousers and loafers. It has been made of fine quality fabric that ensures easy maintenance.